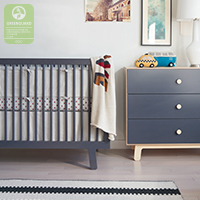 of safety and quality. 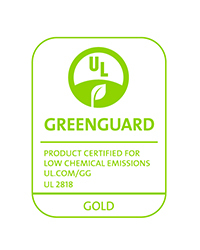 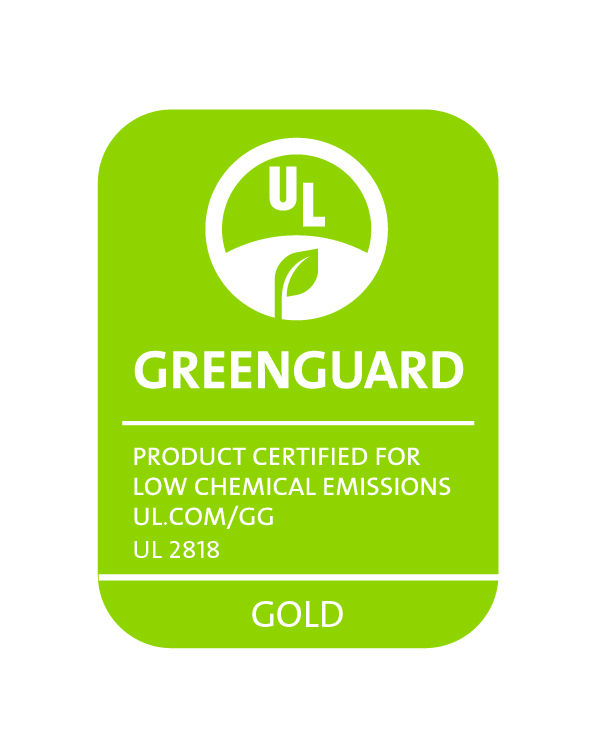 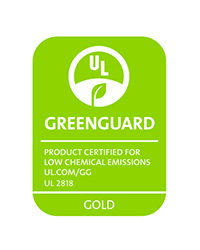 GREENGUARD Gold gives you the assurance of our commitment. 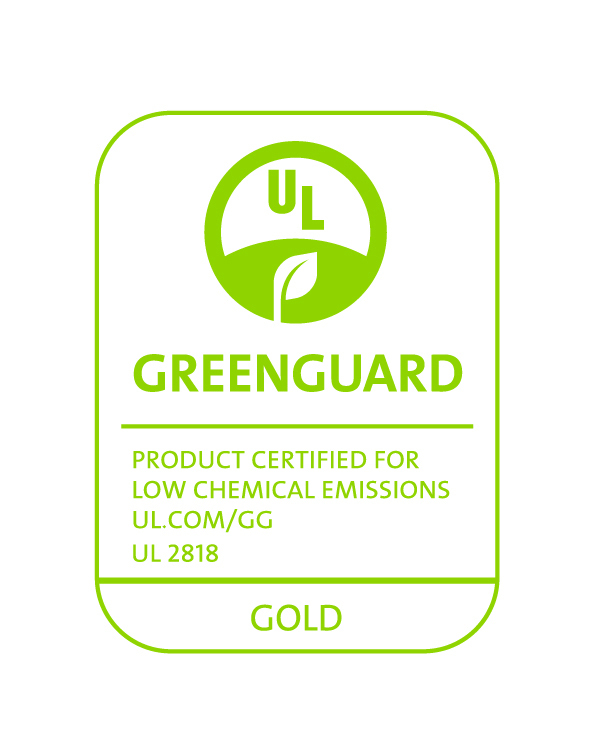 as a trusted standard forlow- emitting products. 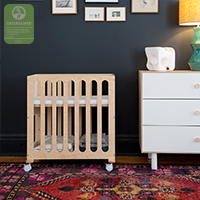 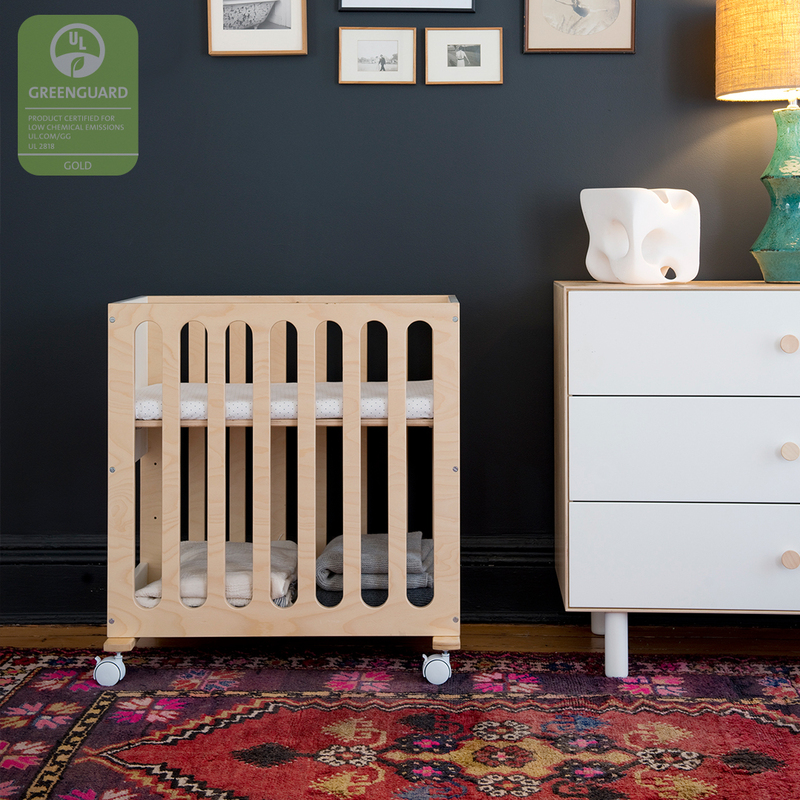 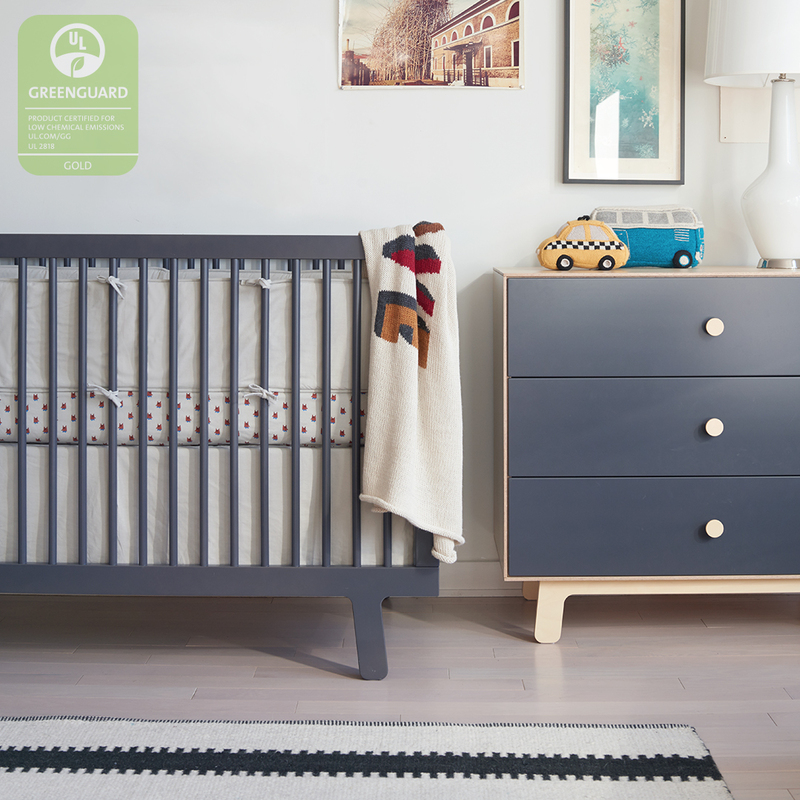 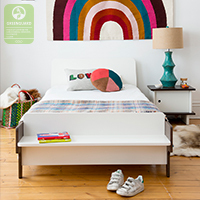 dressers, we will always ensure that our products support the health of your children.